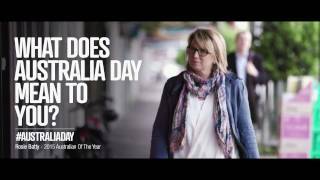 The Australia Day Corporate Club is a membership offered to companies in South Australia to allow them to support the work of the Australia Day Council and gain access to all the exclusive events! The Australia Day Council of South Australia hosts a wide range if events aimed at celebrating what's great about Australia and being Australian! 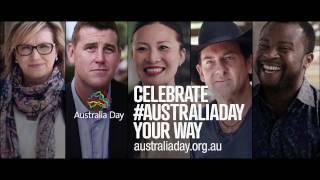 The tradition of having Australia Day as a national holiday on 26 January is a recent one. Not until 1935 did all the Australian states and territories use that name to mark that date. Not until 1994 did they begin to celebrate Australia Day consistently as a public holiday on that date. 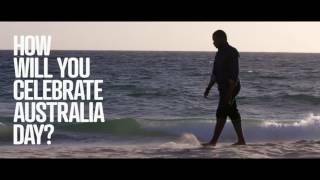 The Australia Day Ambassadors Program nominates talented, hardworking, and proud Australians to visit over 400 communities across the nation.